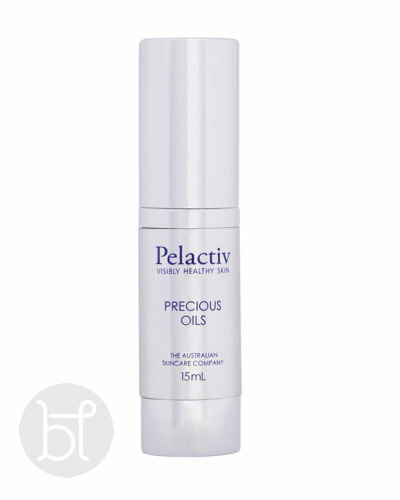 Pelactiv precious oils are suitable for all skins. 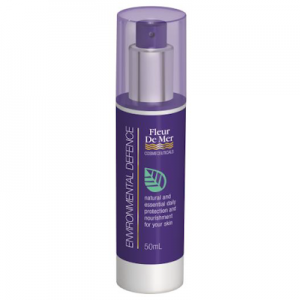 A totally natural Vitamin enriched moisturing oil to soften, condition and nourish he skin. A gentle formula regenerating and revitalising. Australian Made. A refines mixture of pure natural oils. Vitamin enriched skin tonic to replenish and strengthen your skin. Known as ‘Liquid Gold’, Precious Oils is natures own skin treatment for the face and body. 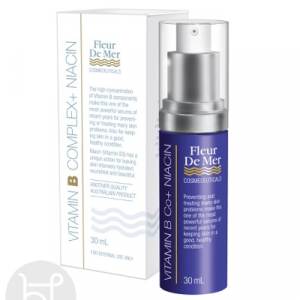 APPLICATION :Pump once onto finger tips and gently press onto face, neck and décolletage. 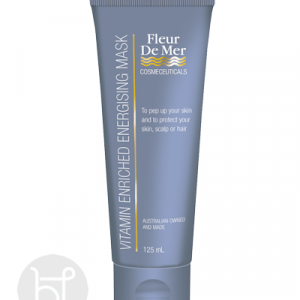 To maximise the absorption of nutrients, apply post exfoliation and/or under treatment mask. Best used at night. Can be used as a moisturiser for dry skins.